a graphic identity for a non-profit collective of emerging galleries, curators and artists working with contemporary art (in collaboration with francesca grassi and geoff han). 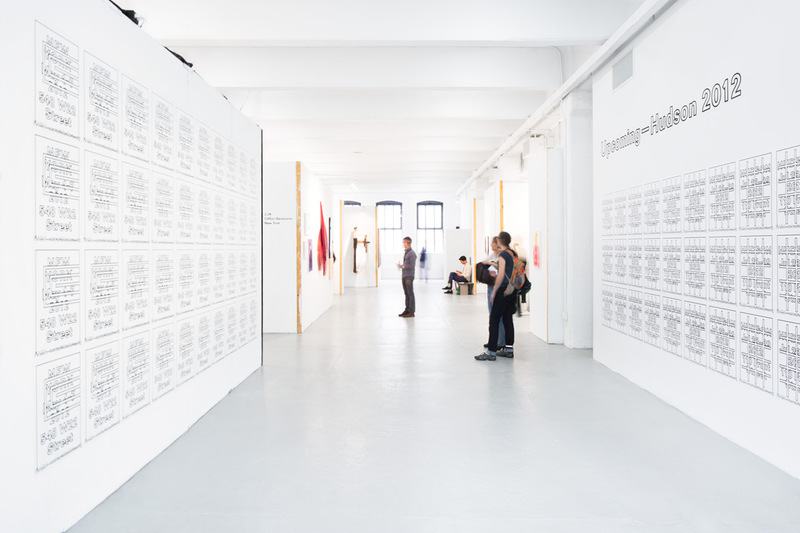 1 – graphic identity for nada new york 2012. 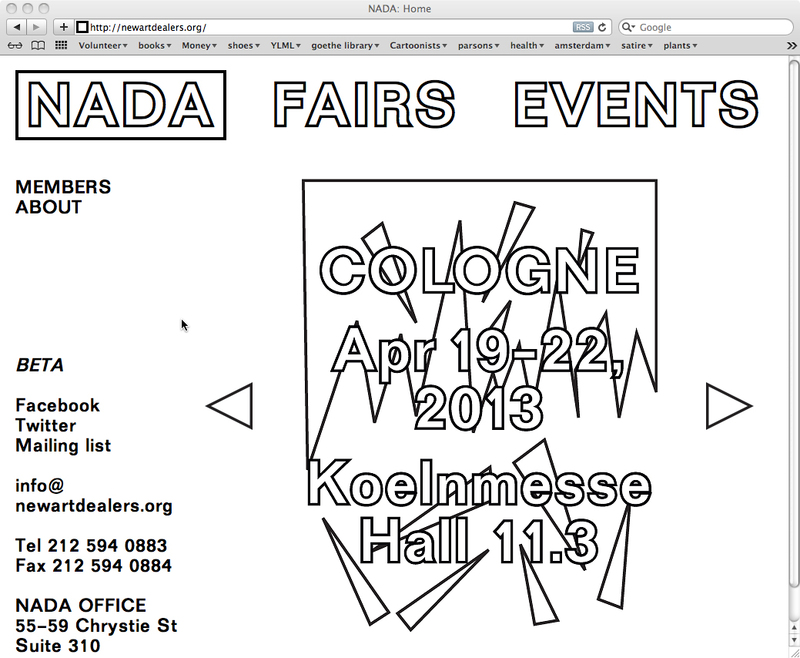 2 – graphic identity for nada hudson 2012. 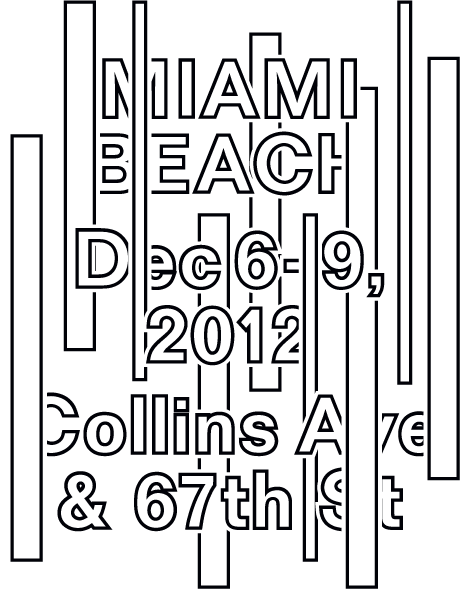 3 – graphic identity for nada miami beach 2012. 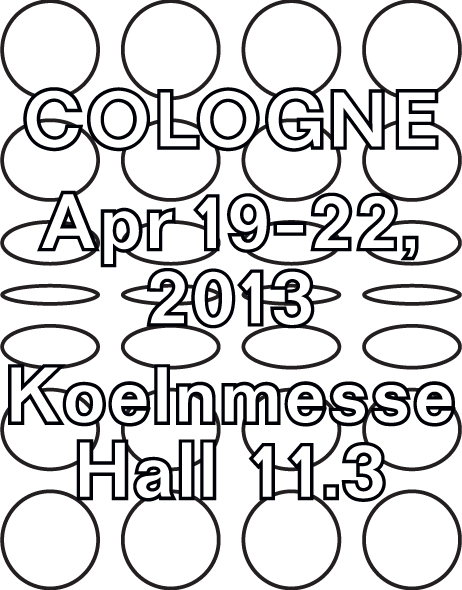 4 – graphic identity for nada cologne 2012. 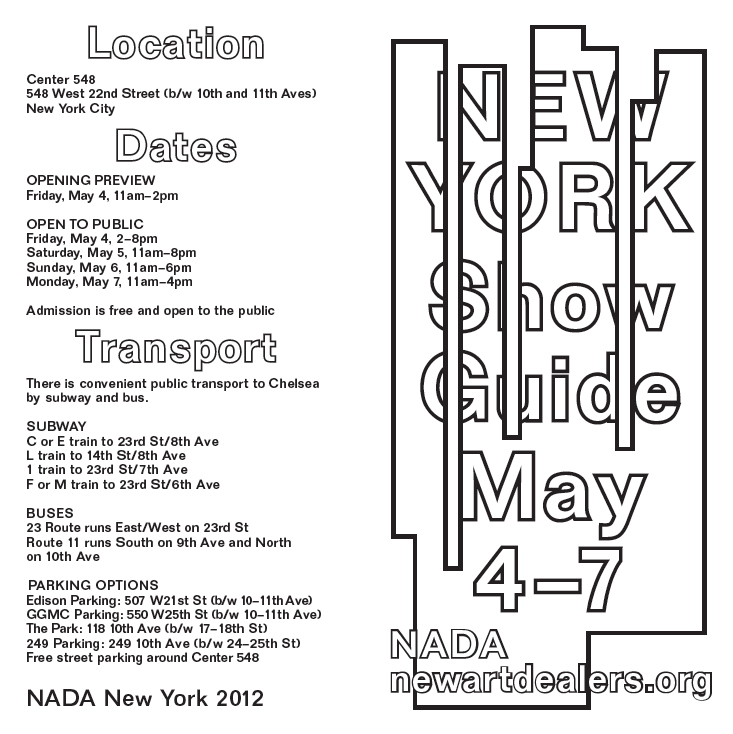 5 – show guide for nada new york 2012. 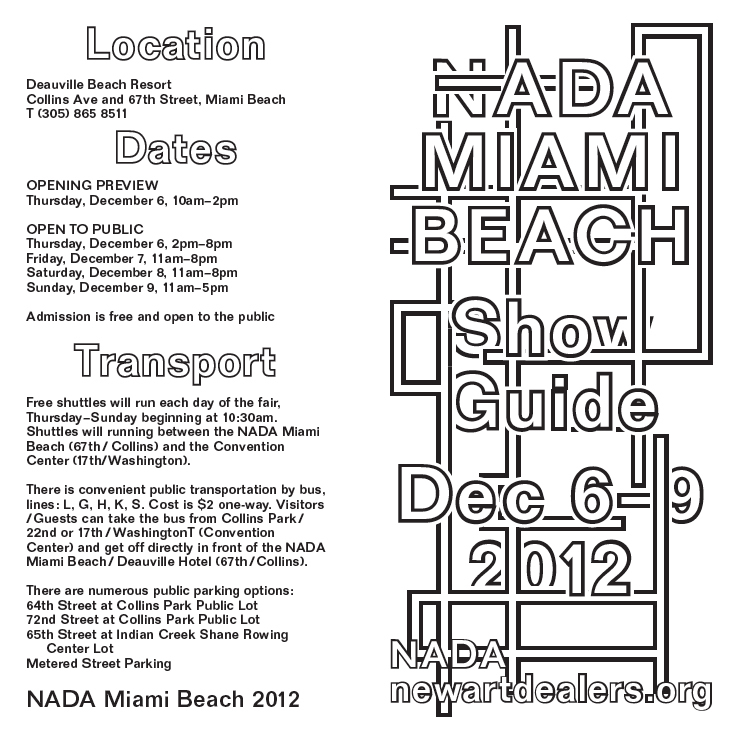 6 – show guide for nada miami beach 2012.
timed to coincide with nada’s expansion to include four locations (cologne, new york, hudson, miami beach), a new visual identity was established to be integrated with a spatial identity. 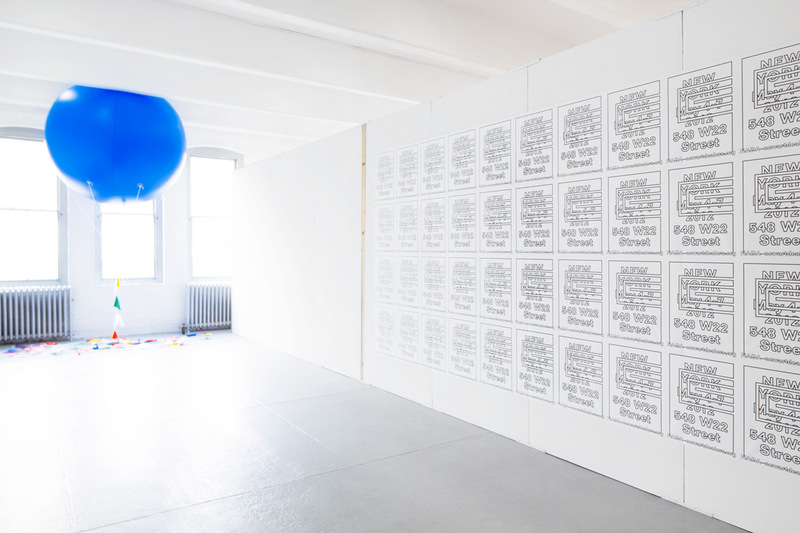 for 2012, nada’s visual identity employs tracings of compositional illustrations found in the mit press’ 1973 publication, a primer of visual literacy. the identity is based on the interaction of outlined typography with the line-based illustrations, with a different graphic tracing employed for every application. 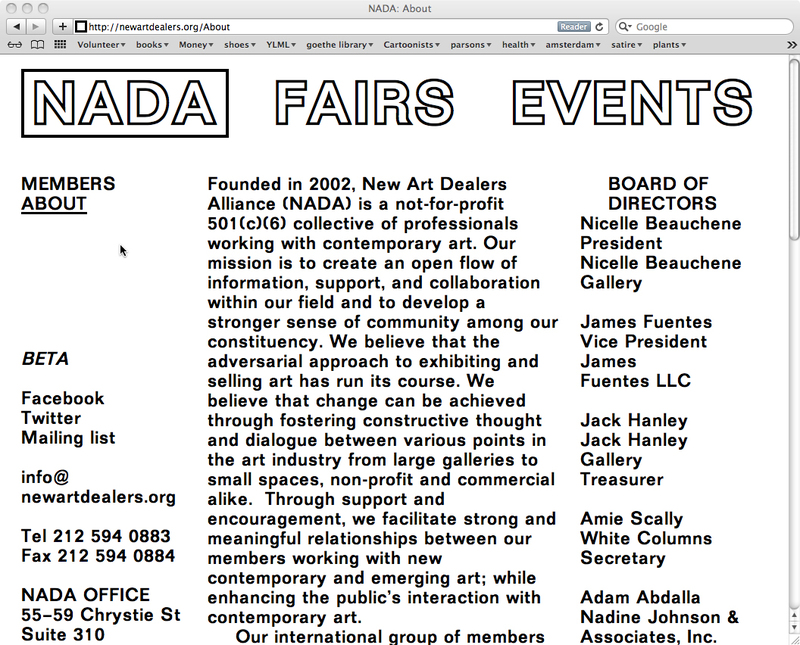 nada’s website was designed in collaboration with linked by air.